​No matter if you travel Sri Lanka for holiday or business, you can easily relax in our most comfortable Sri Lanka car rental service. 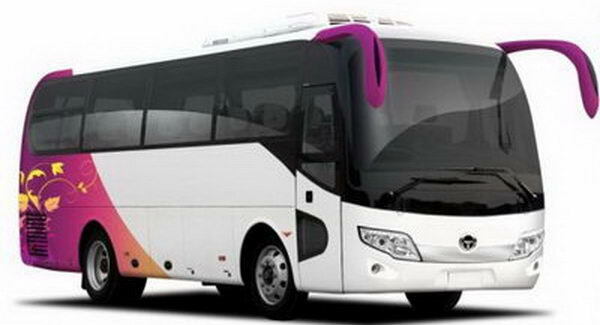 You are free to enjoy the scenery of Sri Lanka or you can rest between transport to destinations. Get away from the complicated traffic and leave us to handle. 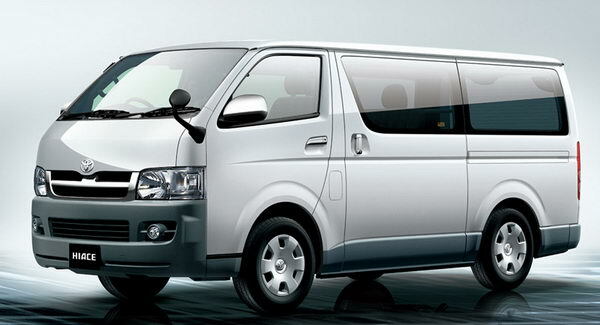 ​Sri Lanka car hire from 50USD per day with an English speaking chauffeur guide. 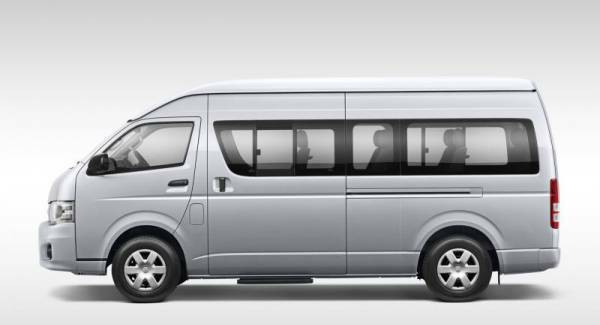 Take advantage of our exclusive charter car booking offer for customers and receive your preferential, all-inclusive car hire rate from only 50$ per day for 01-03 passengers (5 seat) car and 55$ per day for 04-06 passengers (10 seat) van when you book. Simply fill out the form and follow our easy booking process. The price of Sri Lanka car hire is all inclusive of insurance and all taxes, so the price you see is the price you pay for your vehicle rental. Please fill below form and submit. Please provide us maximum possible information In order to provide you a quotation more accurate. 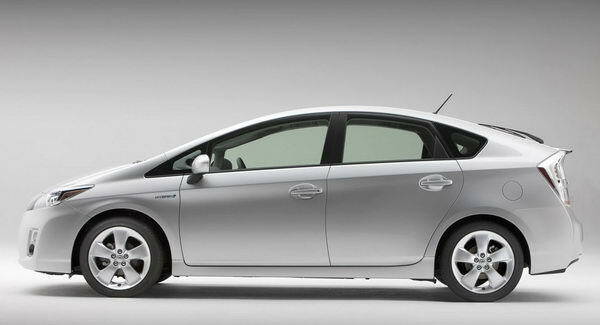 We use the air-conditioned and well-shaped vehicles. All the vehicles are licensed with passenger insurance. All vehicles are equipped with air-conditioning, can carry standard luggage, are always clean, tidy and odor, damage-free, are not refueled during the transfer, drivers overnight stay and parked are within a distance of not more than 500 meters from the collection point. Our safe and courteous chauffeur always serve you with care and consideration assisting you and cooperating with you at all times. The services of group guides or chauffeur Guides are provided on request. We Guarantee value for money and satisfaction at all times. 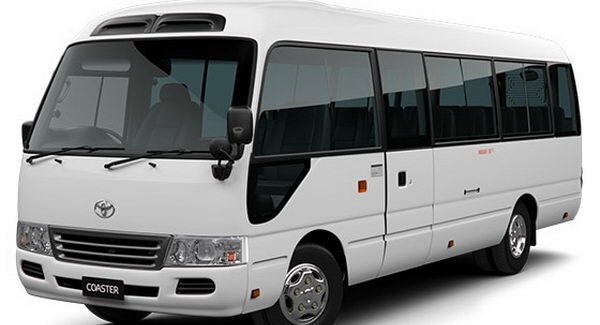 For your tour, we can offer you an air-conditioned tourist vehicles with experienced English, Spanish, Russian, French, Arabic speaking chauffeur guides. 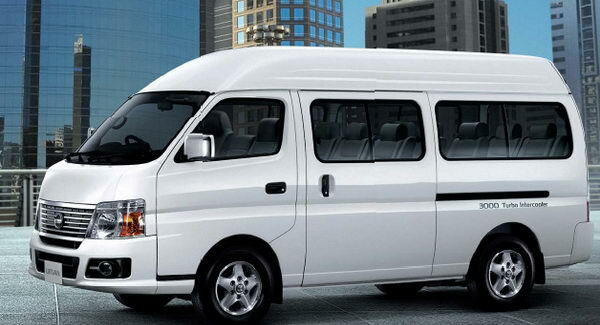 Chauffeur driven vehicles for you who wish to tour Sri Lanka leisurely and your own way, we invite you to select a chauffeur driven vehicle according to your requirement and wish. Our pool of vehicles consist of cars of various standards, Luxury vehicles and Luxury Coaches to accommodate different group sizes. Pick ups are done from the Colombo airport or any mentioned hotel based on Colombo or Negombo which you wish to be picked up. Prices are dynamic and vary based on date of booking, length of itinerary, and type of product booked. There is no guarantee that rates will be in effect at the time of your search. Availability is limited. Vehicle models shown for illustrative purposes only. *Conformed bookings after 30 days of arrival will not be eligible for Free WiFi in Car. ​SUVs available for rental include 4x4 models. we offer great prices on SUV Rentals. contact us for more details.